HQO Energy Chews are the perfect solution for a late afternoon energy boost. 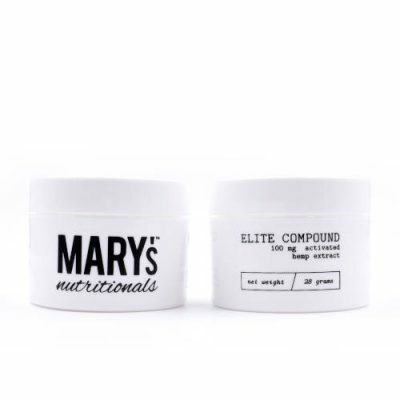 These chocolate flavored energy chews contain 5mg CBD and 100mg Caffeine. 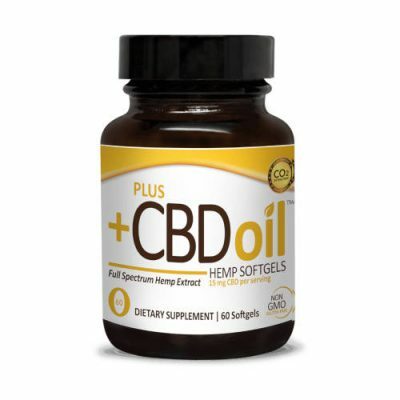 CBD Energy Chews give you the well-needed burst of energy to remain alert and focused all day long. Packed with essential B Vitamins, HQO Energy Chews give you a natural boost of energy. Avoid the feeling of dehydration that may occur with that extra cup of coffee. Instead, use an HQO Energy Chew. Whether you need an afternoon pick-me-up or some energy to get through that all-nighter, HQO Energy Chews are here to give you the extra boost you need. 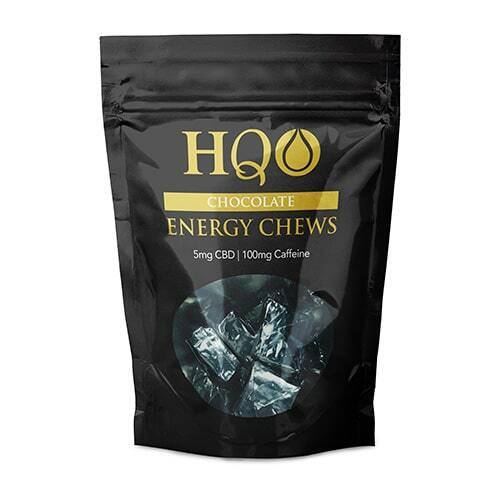 HQO Energy Chews are available in a 10 count bag and a 30ct bag.